This home is so meticulously cared for, w/so many extras, you won#039;t believe it#039;s under $300k. Professionally landscaped 1/2 acre lot, fenced yard, irrigation system, fire pit. Lower level has guest suite w/full bath & exterior entry. Detached oversized 2-car garage has dedicated workshop area, full-floored 2nd level w/exterior stairs & entrance. Custom-built 10x12 garden shed. Large laundry rm w/sink & shelving. Sunroom off kitchen w/access to beautiful deck. Customized Elfa closets. No HOA! 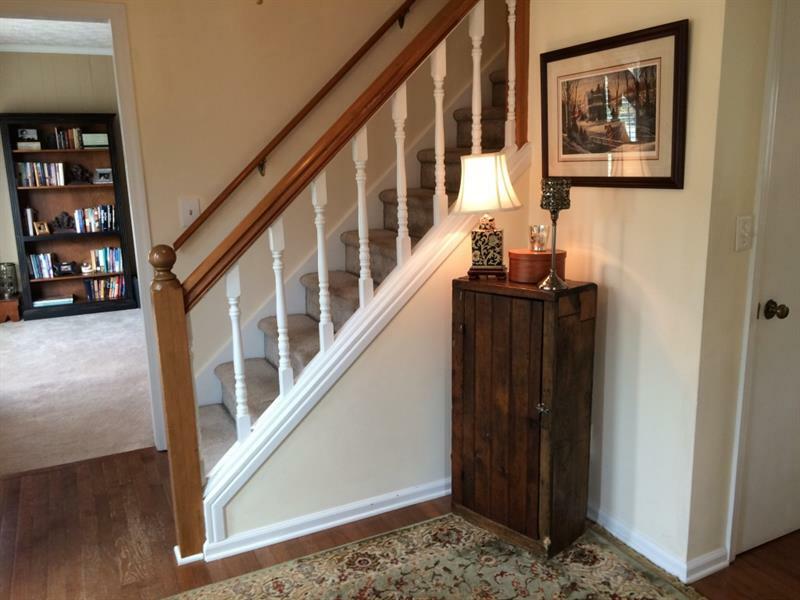 Sought-after S/D within Lassiter HS district. Close to shopping & restaurants. 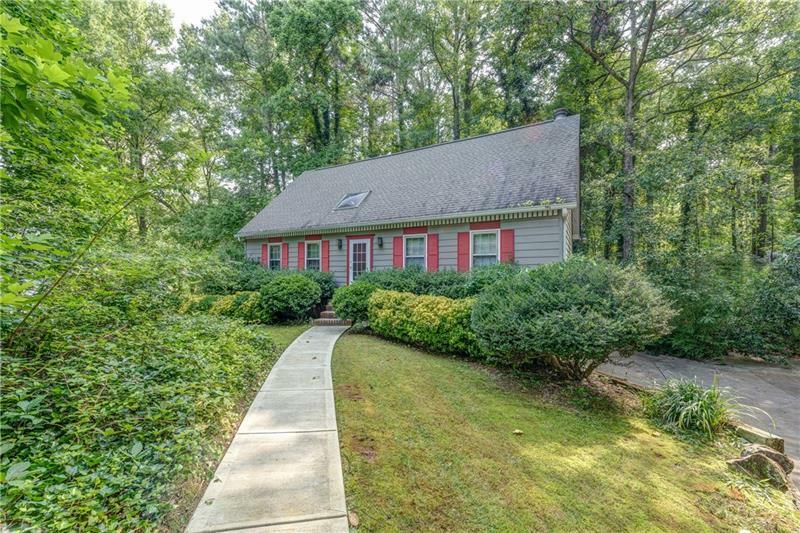 3288 Mountain Hollow Drive, Marietta, GA 30062 (MLS# 6015473) is a single family attached property with 4 bedrooms and 3.00 bathrooms. 3288 Mountain Hollow Drive is listed for sale at $290,000.00. To view more Atlanta real estate and local neighborhood information, contact Dean Buchan, or visit ColdwellBankerHomes.com.